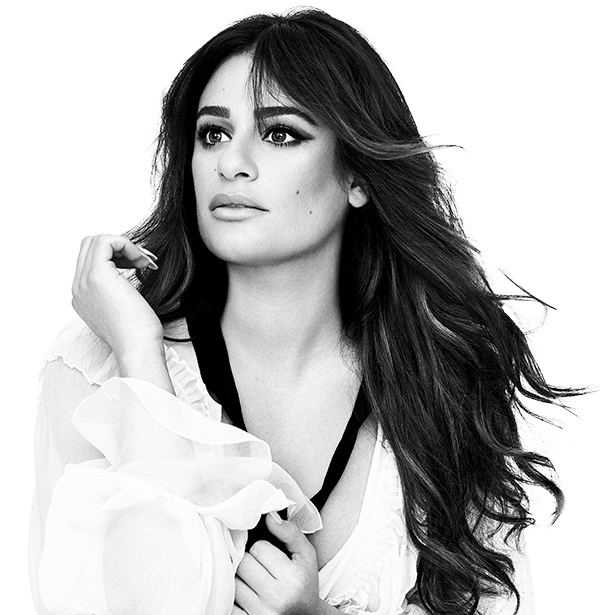 Singer, author, award winning actress and former Glee star Lea Michele brings songs from her forthcoming album Places (out April 28 via Columbia Records) to Massey Hall on May 6. 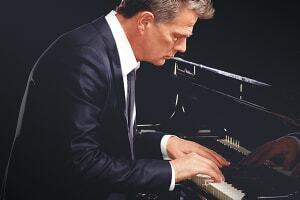 In January Michele performed three intimate sold out shows in support of the new album, and due to fan demand announces this limited North American run of shows. Michele released her first album Louder in 2014. This vocally-driven record included the hit first single “Cannonball” which has over 16 million views on Youtube. Since then she’s released two books including The New York Times Best Seller Brunette Ambition and began starring on Fox’s horror-comedy series Scream Queens. 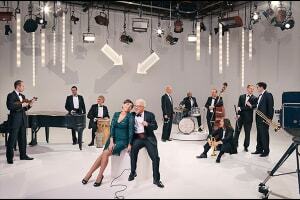 Listen to “Love is Alive” and “Anything’s Possible” from Places. Every pair of tickets purchased for Lea Michele’s tour includes a copy of her forthcoming album Places.